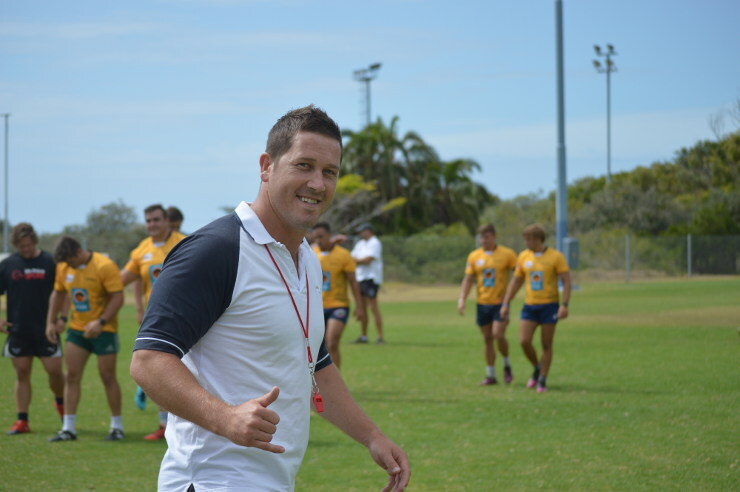 Madibaz rugby coach Jarryd Buys has called for his team to create a winning culture from the outset when they tackle Cape Peninsula University of Technology at Madibaz Stadium in Port Elizabeth on Monday. It is the first of three games in eight days as the Nelson Mandela University team also take on Walter Sisulu University in East London on Thursday, followed by a clash with Grahamstown rivals Rhodes in PE on February 25. Buys emphasised that they needed to get into the habit of winning. “If you can start the competition on a successful note and build up a winning habit, that can become the pattern for the rest of the season,” he said. Regarding the tough programme next week, Buys said the players were looking forward to seeing some action. “We are exiting the pre-season mode and preparing for competition mode and I think it will be a relief to get out on the field. He added that they were highly motivated to give a good account of themselves. The Madibaz coach said he hoped the local supporters would come out in their numbers to back the squad. Monday’s match gets under way at 6.30pm.